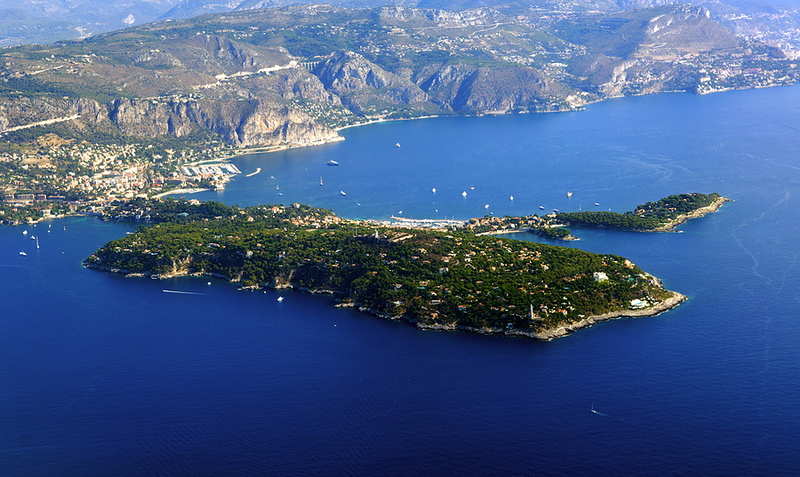 A lovely peninsula on the southern coast of France along the French Riviera, Cap Ferrat is a favorite stop on a crewed yacht charter along the Cote d’Azur. Today located on this peninsula is some of the most expensive real estate in the world. 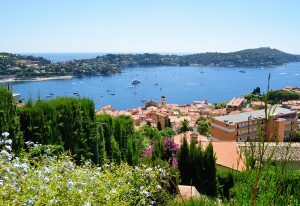 Anchor in either Villefranche or dock in Saint Jean Cap Ferrat on a crewed yacht charter, and you can enjoy and explore the peninsula on a crewed yacht charter along the southern coast of France while cruising along the beautiful French Riviera. The ancient Greeks knew Cap Ferrat as Aneo, and through the centuries, the peninsula changed hands many times until 1860 when the county of Nice, was ceded by treaty to France. 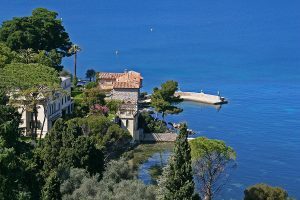 From that point on, the small fishing village of Saint Jean became a magnet for the wealthy and royalty, with villas sprouting up all along the peninsula surrounded by large walls enclosing private gardens and private beaches, all owned by various of the “Elite” such as Baroness de Rothschild. 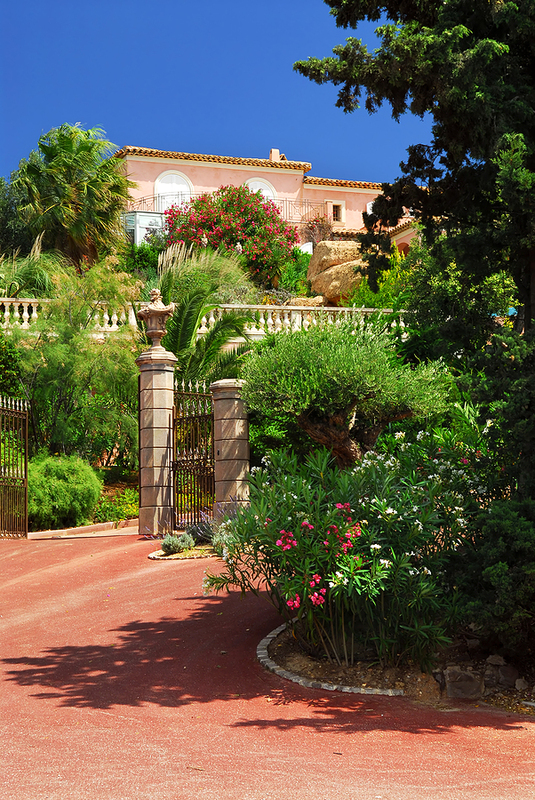 Today, there are pedestrian paths for walking along the peninsula, and the marina in the town of Saint Jean is a perfect point from which to set off to explore this lovely little spot along the French Riviera. 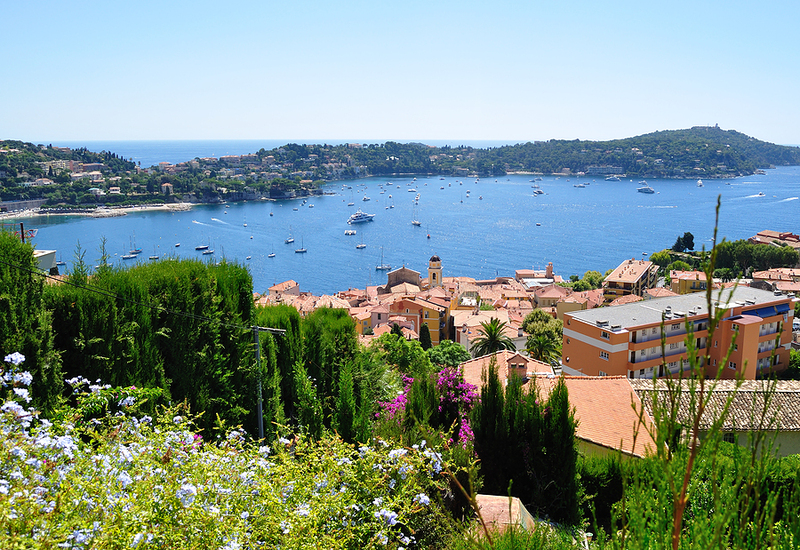 There are three beaches on, for those that want to soak up the sun along the shoreline of the Cote d’Azur. The Grand Hotel du Cap Ferrat, located on the peninsula, is considered one of the most glamorous hotels in the world. Originally build in 1908, this hotel has seen many prestigious guests walk through the portals such as Presidents and Royalty from countries worldwide. Take a tour through the Villa Ephrussi de Rothschild, built by the Baroness Beatrice Ephrussi de Rothschild between 1905 and 1912. Within is a large art collection and fine furnishings providing a unique glimpse of villa life behind the high privacy walls. Surrounding the villa, are excellent examples of the gardens of this area in the 7 gardens on the villa grounds designed in the different styles of French Traditional, Florentine, Spanish, Exotic, Lapidary, Japanese and Provencal. 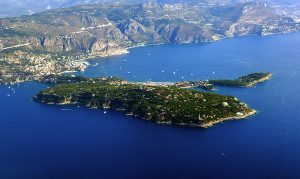 Stop along Cap Ferrat while on a crewed yacht charter along the Cote d’Azur to experience this lovely area coveted by the wealthy for centuries and where famous named people from all over the world have stayed and played.